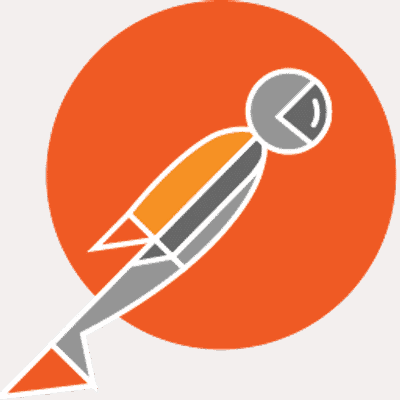 Create and send any HTTP request using the awesome Postman request builder. Write your own test cases to validate response data, response times, and more! Postman Cloud lets you work together on APIs, better and faster. Collaborate in real-time over your team’s shared APIs. Make sure everyone is always on the same page. Postman Cloud is the secure API testing and collaboration solution that developers love and trust. Test public APIs in one click using the Run in Postman button. Try it now!